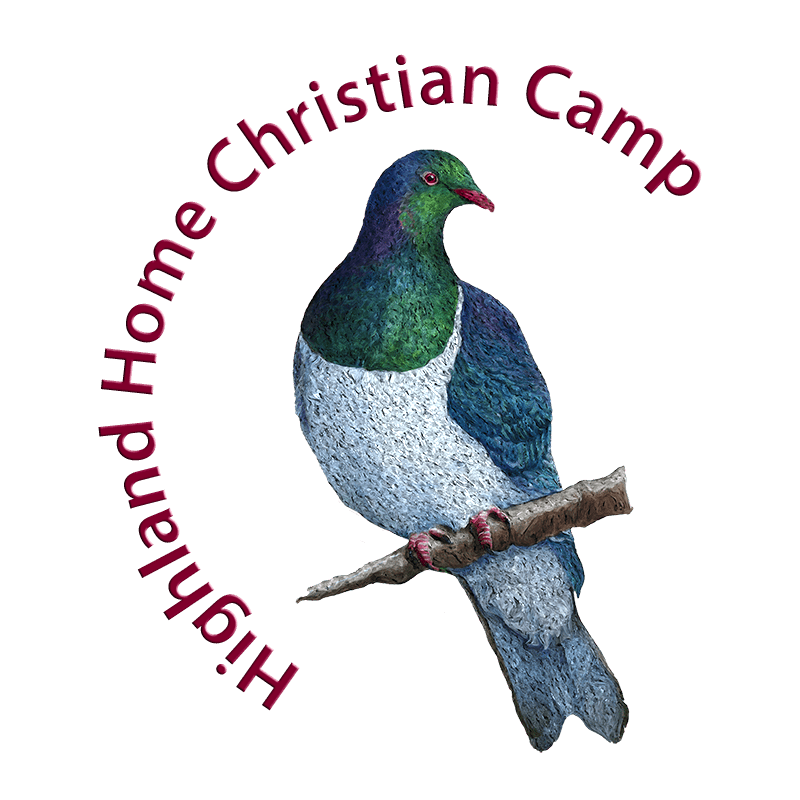 This camp will run for three days and three nights during the school holidays. 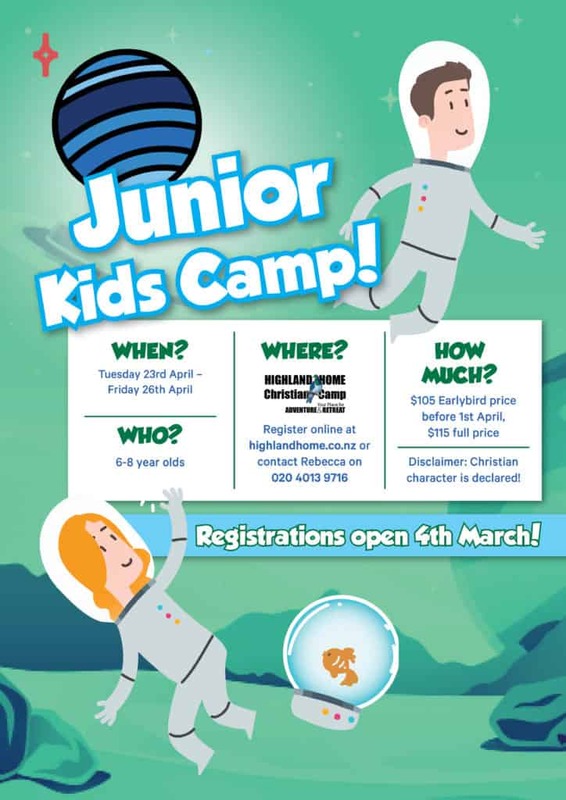 Junior Kids Camp is three days of awesome fun. You get to hang out with your friends and make new ones.. There is always something for you to do. We have silly games, ridiculous challenges, weird crafts, and some full-on activities that will really get your heart pumping. Please download and read the Parents and Guardian notes in the footer BEFORE registering. Use the child’s NAME and JKC as the reference.